Welcome to the Southeastern Virginia Chapter of ATD! Our chapter provides local networking and professional development opportunities for training, HRD, and performance improvement professionals from Williamsburg to Virginia Beach and everywhere in between. We are a progressive and innovative chapter with a welcoming spirit and a passion for adult learning. We are proud to be a 100% CARE chapter, distinguishing ourselves as a team who collectively met all 18 measurable success elements defined by ATD. 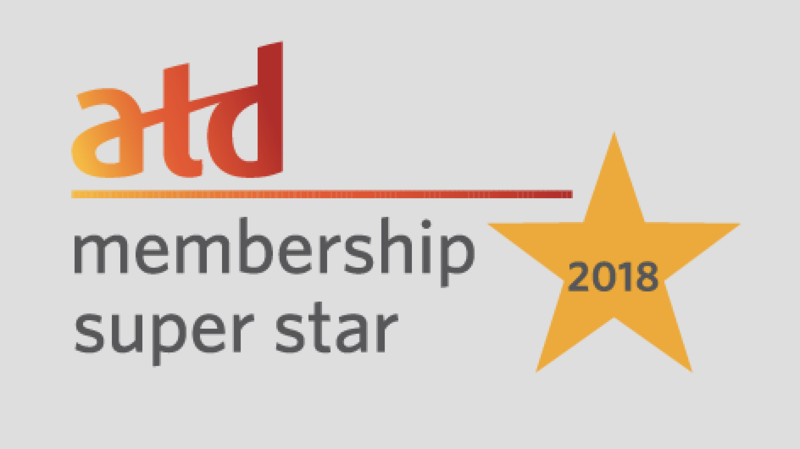 SEVA ATD encourages our members to join ATD to fully realize the benefits of Power Membership, which offers members twice the support, twice the resources and twice the networking compared to just being a chapter member. 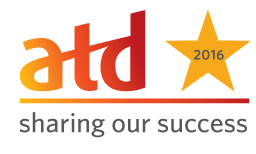 ATD membership provides the tools you need for success. SEVA ATD chapter membership applies those tools to your organization and community. Together you have doubled your professional development opportunities! Code CH4096 when you join or renew. It’s simple, just enter the code when you check out at ATD. Learn more here. Code CH4096 when you join or renew. It’s simple, just enter the code when you check out at National ATD. Learn more here.